Who doesn’t love a good leadership quote? Leadership quotes inspire us. They challenge us. Most importantly, they move us to action. But have you ever considered what makes one leadership quote better than another? It's their focus. Average leadership quotes are ME-focused while great leadership quotes are OTHERS-focused. 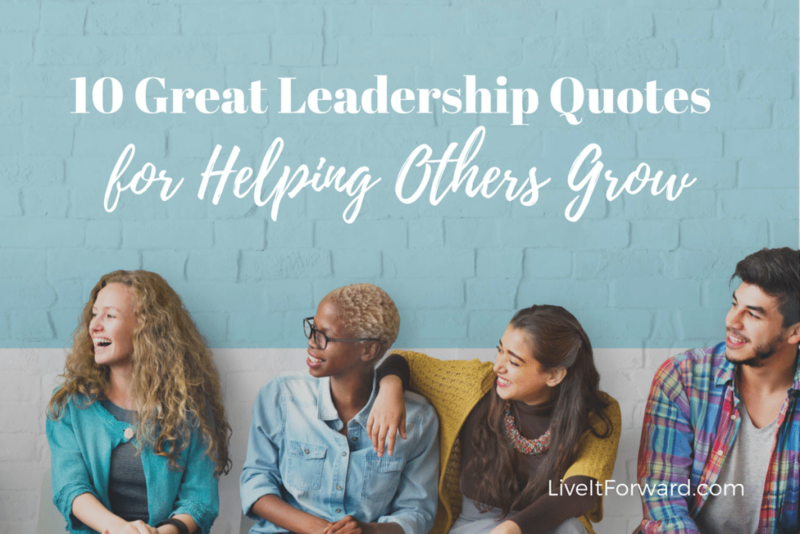 Here are 10 great leadership quotes that focus on serving and empowering others. 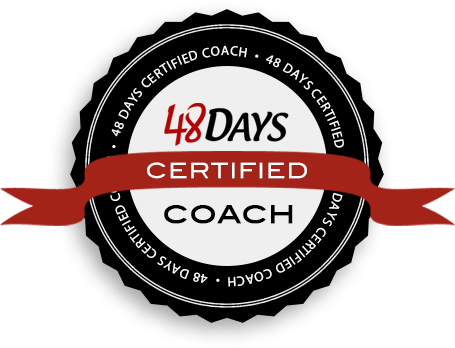 ⇒ 7 Surprising Questions Great Leaders Ask! Want to be a great leader? 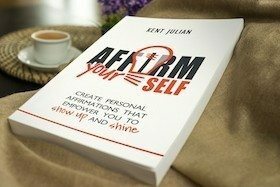 Then it's important to learn how to ask great questions. 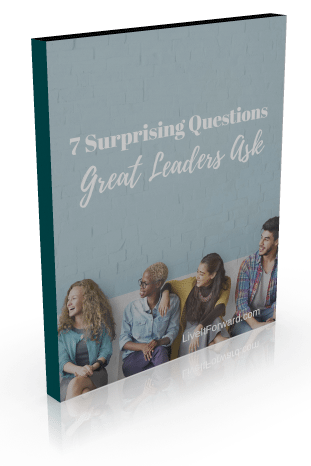 Click the box below to claim your FREE 5-minute resource: "7 Surprising Question Great Leaders Ask!" Leadership Quotes – What Is A Leader?